Bali Restaurant If you look for tasty Chinese food in Jimbaran, Libas Jaya restaurant is one of the good choice. The location is near by Jenggala Ceramic where popular ceramic store in Bali. 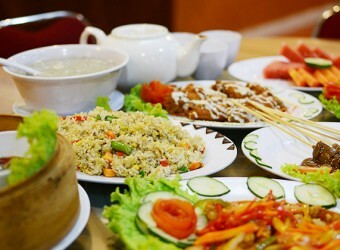 They offer authentic Chinese food and fresh seafood which you can choose from water tank. It is recommend for family and group guest.